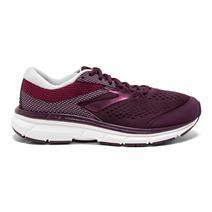 Brooks Ghost 11 Women's Running Shoes available for sale online & in-store at Source For Sports. 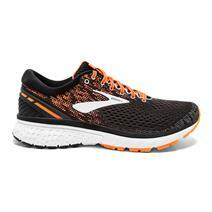 Brooks Ghost 11 Men's Running Shoes available for sale online & in-store at Source For Sports. 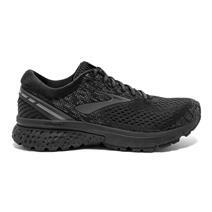 Brooks Levitate 2 Men's Running Shoes available for sale at your local Source For Sports store. 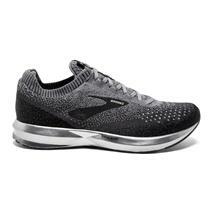 Brooks Launch 5 Men's Running Shoes available for sale at your local Source For Sports store. 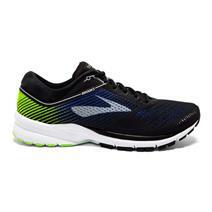 Brooks Adrenaline GTS 19 Men's Running Shoes available for sale online & in-store at Source For Sports. 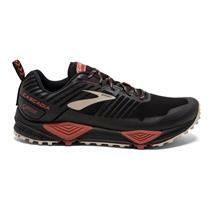 Brooks Cascadia 13 Men's Trail Shoes available for sale at your local Source For Sports store. 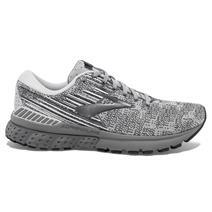 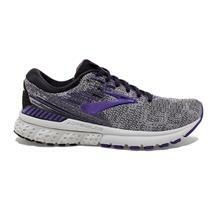 Brooks Adrenaline GTS 19 Women's Running Shoes available for sale online & in-store at Source For Sports. 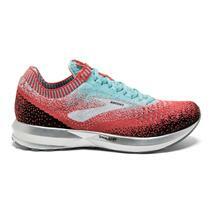 Brooks Dyad 10 Women's Running Shoes available for sale online & in-store at Source For Sports. 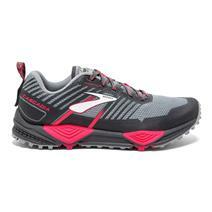 Brooks Levitate 2 Women's Running Shoes available for sale at your local Source For Sports store. 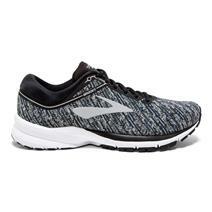 Brooks Launch 5 Women's Running Shoes available for sale at your local Source For Sports store. Brooks Cascadia 13 GTX Men's Trail Shoes available for sale online & in-store at Source For Sports.